Build your content around your buyer personas! 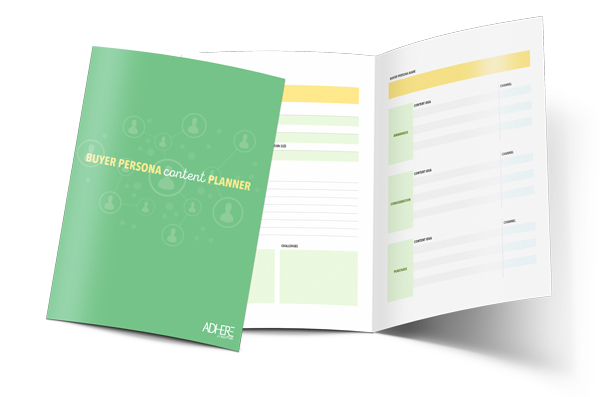 Download our simple and easy-to-use Buyer Persona Content Planner and plug away on content that hits your ideal clients at every stage of the buyer's journey. To learn more about how to use buyer personas for B2B inbound marketing strategies, check out our Buyer Persona Guide here.